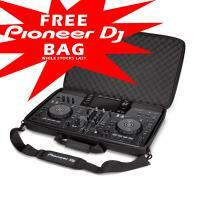 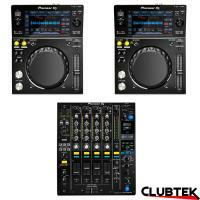 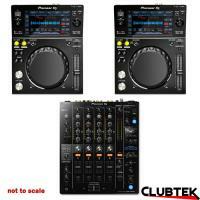 Pioneer products are the stand out products in the DJ'ing community. 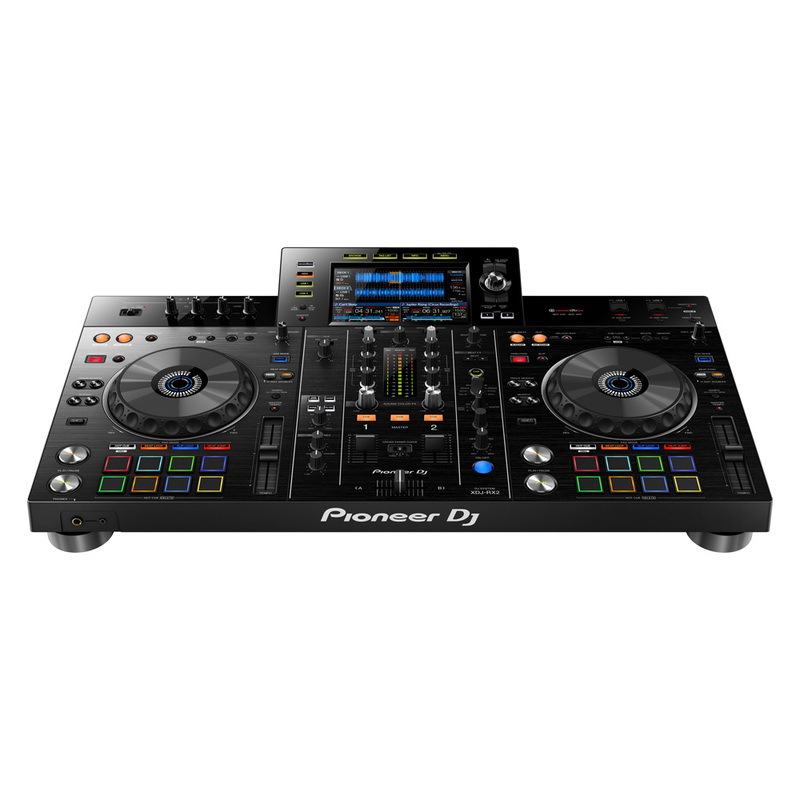 Renowned for their unrivaled quality and outstanding reliability, Pioneer products have been the number one suppliers of Decks and mixers in clubs and bars for over a decade. 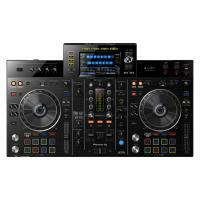 The XDJ-RX2 is an all in one DJ controller which takes features from the very popular CDJ-2000NXS2 and the DJM-9000NXS2. 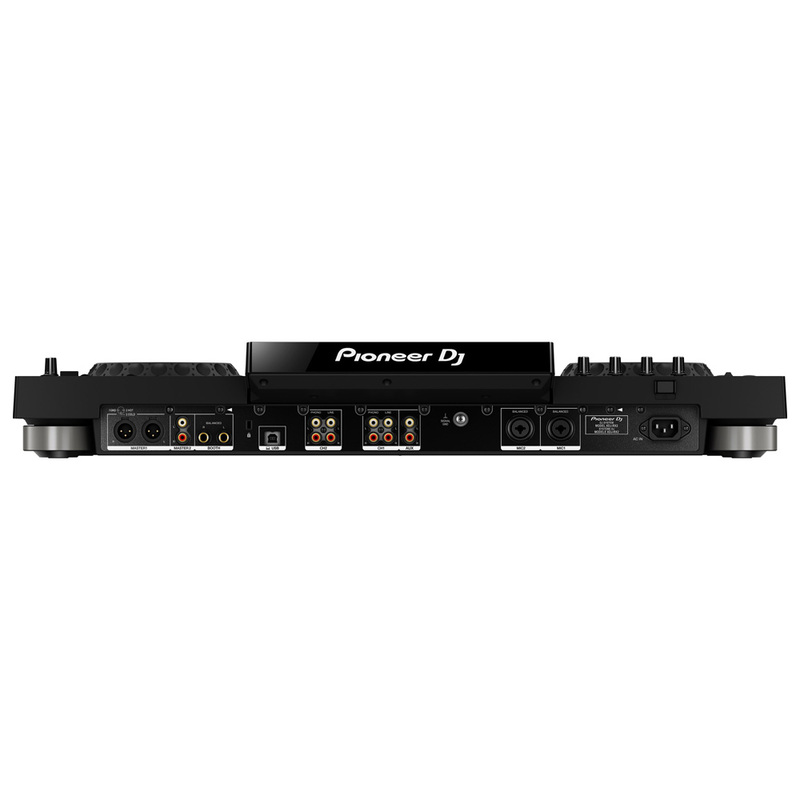 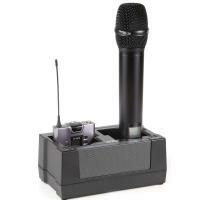 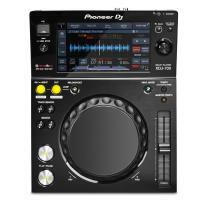 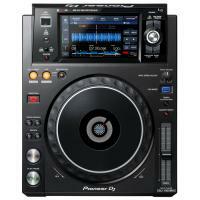 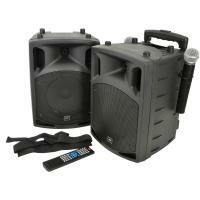 It is one of the most popular items from pioneer, whether you are advanced DJ or a begginer. 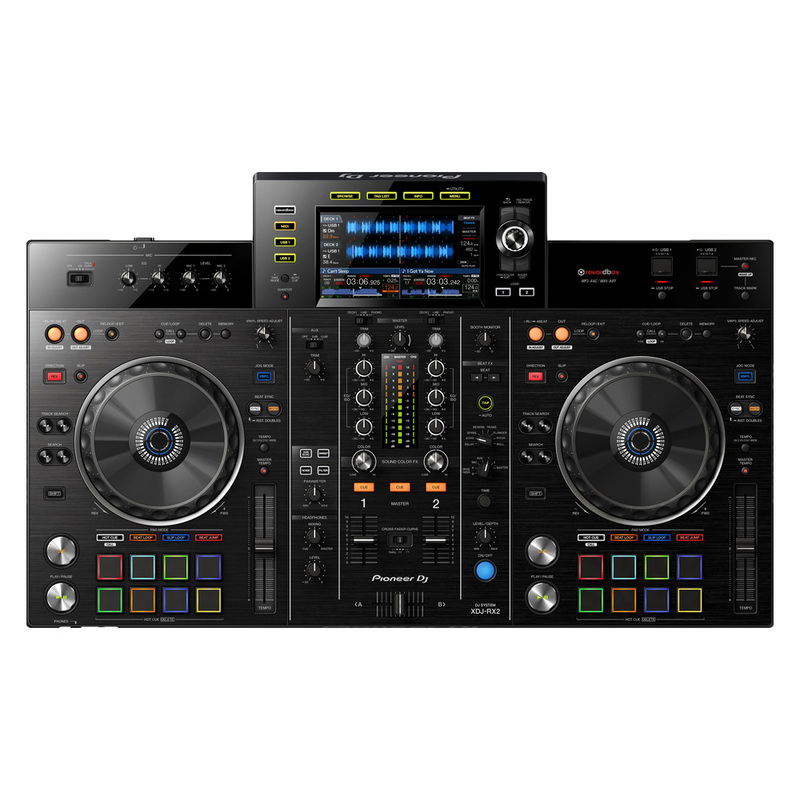 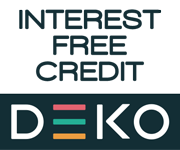 It is perfect for mobile DJ'ing , or simply just in your bedroom, as Its combination of qualities taken from individual XDJ/CDJ's and DJM-9000's all in one compact system makes transportation easy. 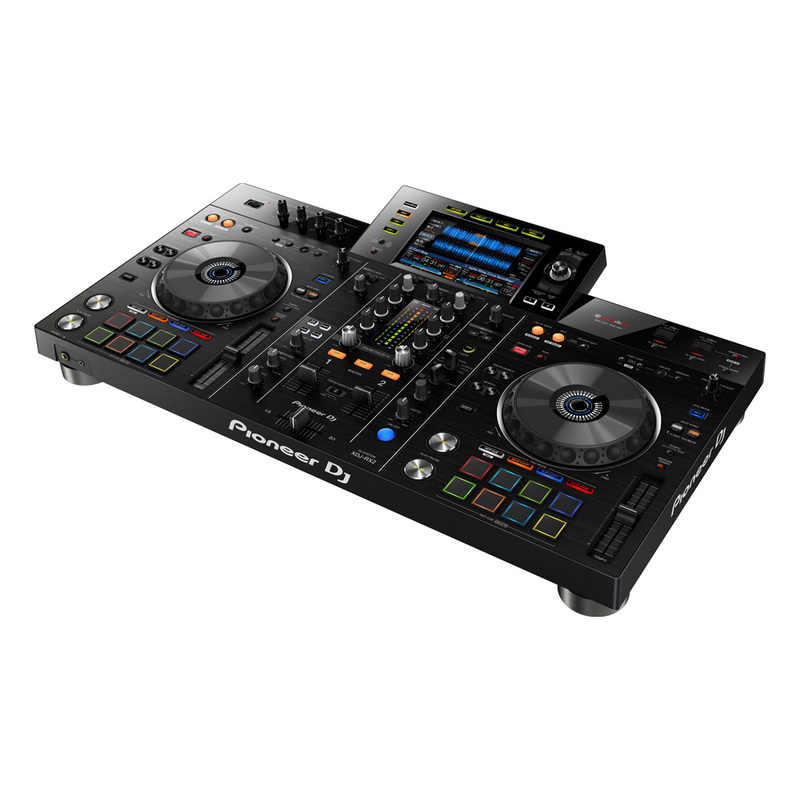 Perform precise, smooth mixes with EQs and channel faders that feature curves equivalent to those on the DJM-900NXS2 professional club mixer. 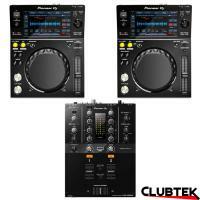 Add creative flair with the Sound Colour FX and Beat FX, inherited from the flagship CDJ-2000NXS2 multi player.